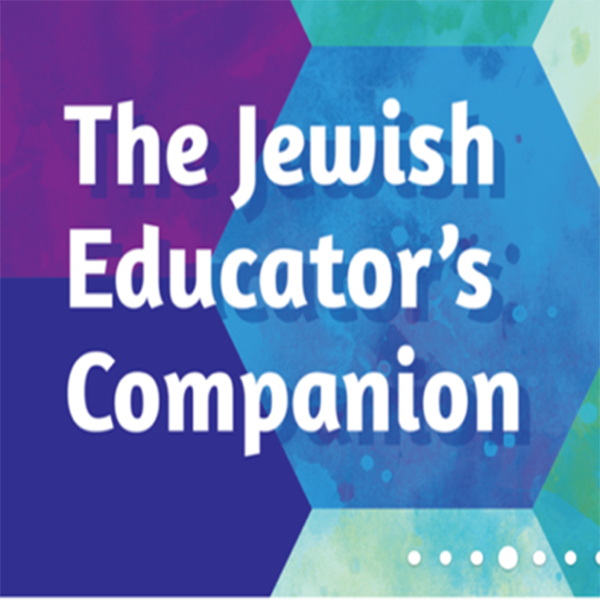 The most important part of classroom management is building respectful relationships with and between your students, according to Batsheva Frankel, author of The Jewish Educator's Companion. We've got a sample of a lesson from Make, Create, Celebrate about Rosh Hashanah and its key theme of reflection. Children love listening to stories. Whether they’re family stories told around the table, or books read aloud before bedtime or in a group with peers, stories are powerful ways of communication for young people. Ann Koffsky, an editor at Apples & Honey Press, points out that “our Jewish tradition is full of stories. It starts with the Torah and continues with the Aggadah and Midrashim in the Talmud.” Storytelling is also part of our more modern tradition with the Haggadah on Passover and the stories of Chassidic masters, like the Baal Shem Tov and Rebbe Nachman. 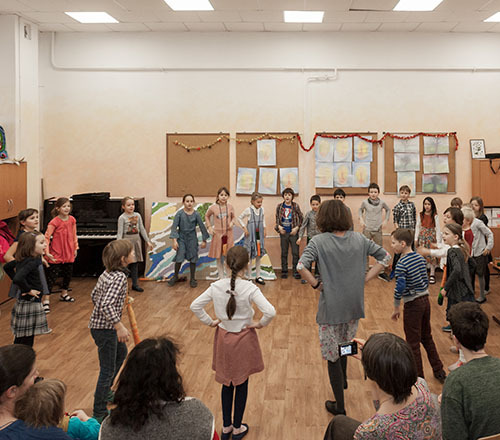 Improv games are a captivating way to focus students’ energy and attention, and bring students to the present moment. 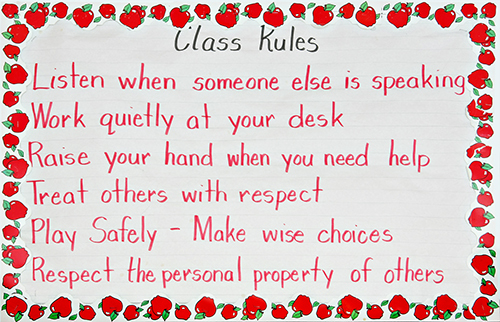 Here are some ideas to try with your students as you begin the new year.